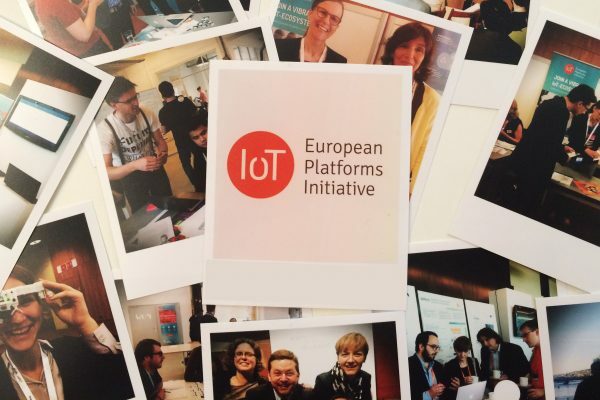 This year, IoT-EPI will be offering mentorship and API’s for teams to co-create at IoT Week Hackathon in Geneva. 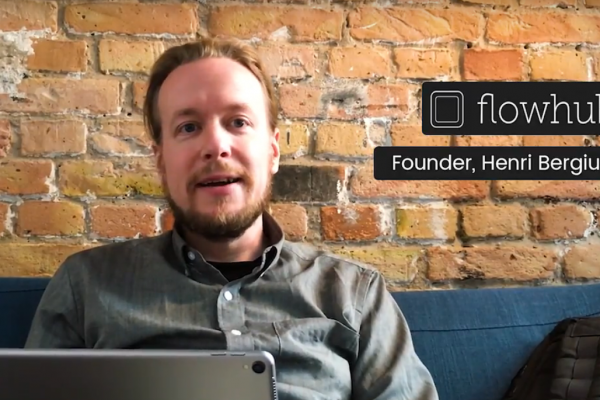 The 4 day Hackathon is looking for innovative and original ideas from tech teams on the 6th-9th of June. The aim is to bring people together who can support the UN Sustainable Development goals using IoT technology. Do you have a concept how to tackle sustainability in cities and communities? Or is it maybe your goal to improve good health and well-being? Great! These are only a few topics of the 17 goals to transform our world by the United Nations. >> Deadline 15th of May: Please send your proposals to hackathon-iotweek2017@hes-so.ch. 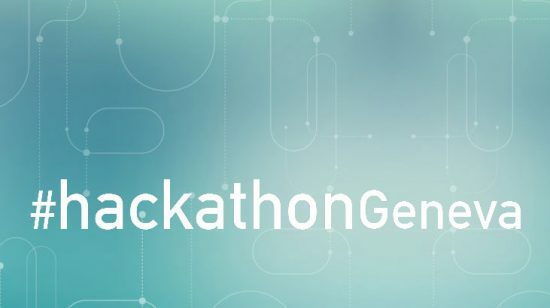 The hackathon will take place at IoT week Geneva from 6th-9th of June. There a plenty of workshops that participants can attend during the event (ST microelectronics, Eclipse sensiNact and FESTIVAL platforms, Fiware). There will also be access to the needed infrastructure (hardware and software) for implementing your project. All participants will also receive a free STM32 Nucleo development board from ST.